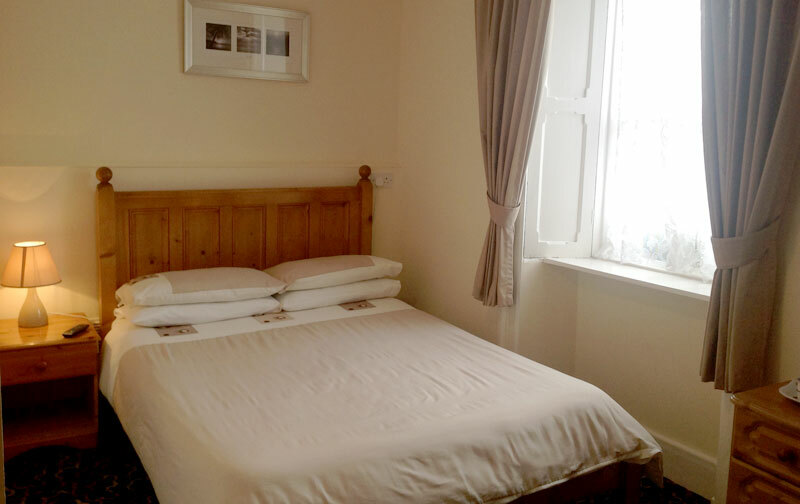 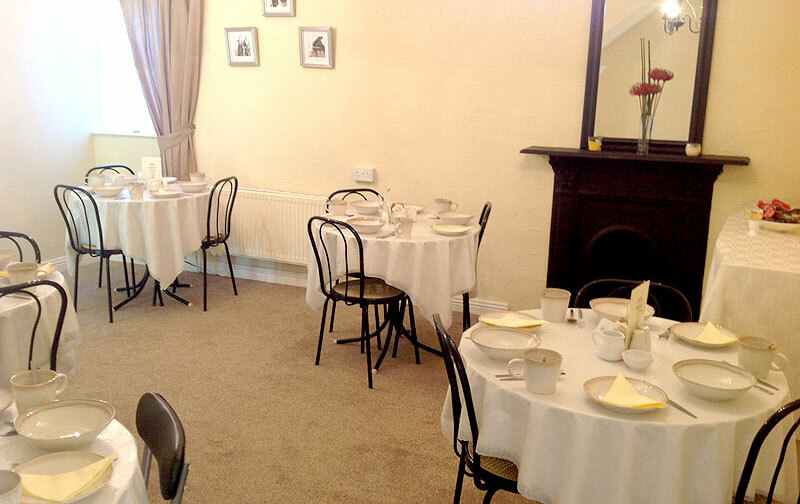 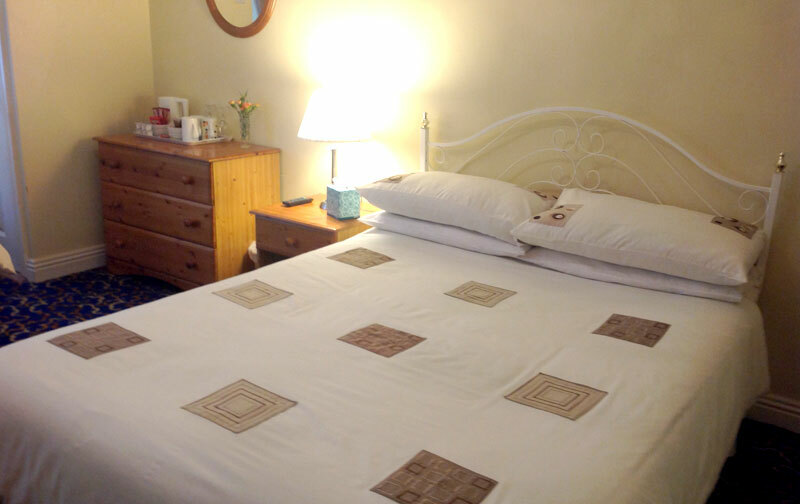 BridgeView Guest House offers a warm and friendly stay. 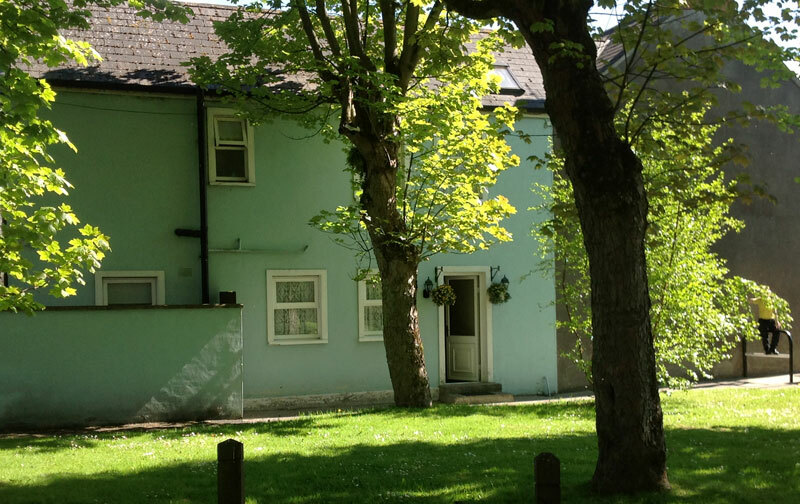 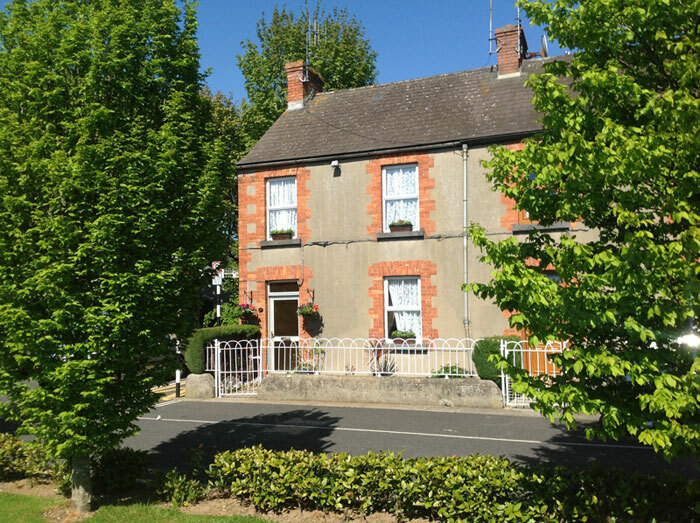 Situated in a quiet cul-de-sac, minutes from the City Centre. 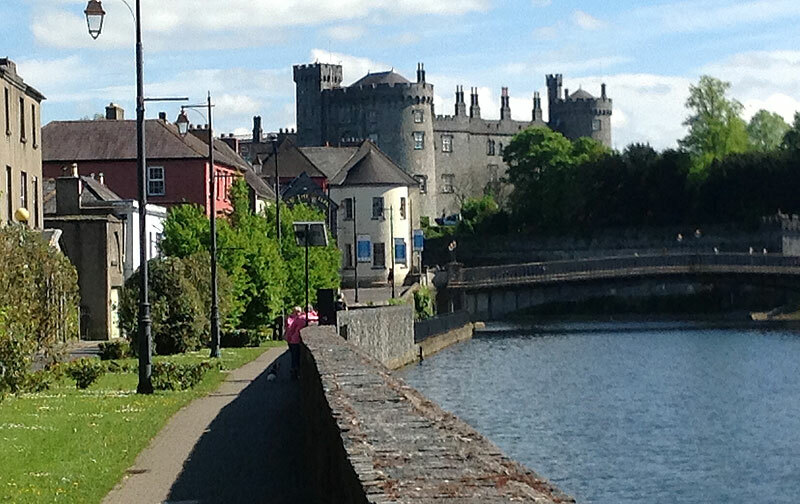 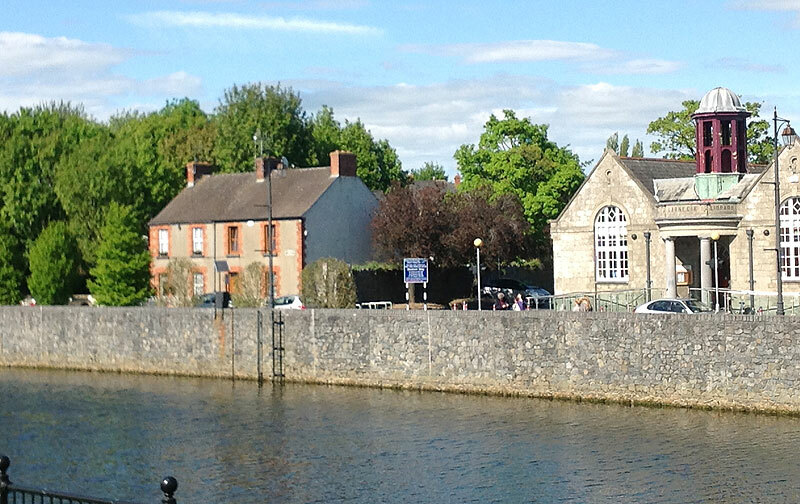 This Bed and Breakfast is in the shadow of Kilkenny Castle, with over looking views of the river Nore, it is an ideal weekend break.